If you want to build that one off special, we can help, we do all types of fabricating and engineering from stainless exhausts, Turbo's, Superchargers, to one off Differentials or even a space frame chassis (for 2 CV's!). Along with lengthening or shortening Chassis and any special bodywork or even 4WD!! You name it we will do it! We will undertake all types of tuning and engine rebuilds, or performance enhancing work we also do a lightened and balanced flywheel service on an exchange basis. 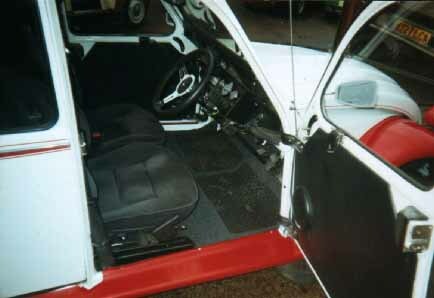 We will also build Kit cars to your requirements. We have ample parking space so do come and visit us. We take most debit and credit cards.